Please send us your purchase order by email or you can ask us to send you a proforma invoice for your order. We need to know the following information for your order. 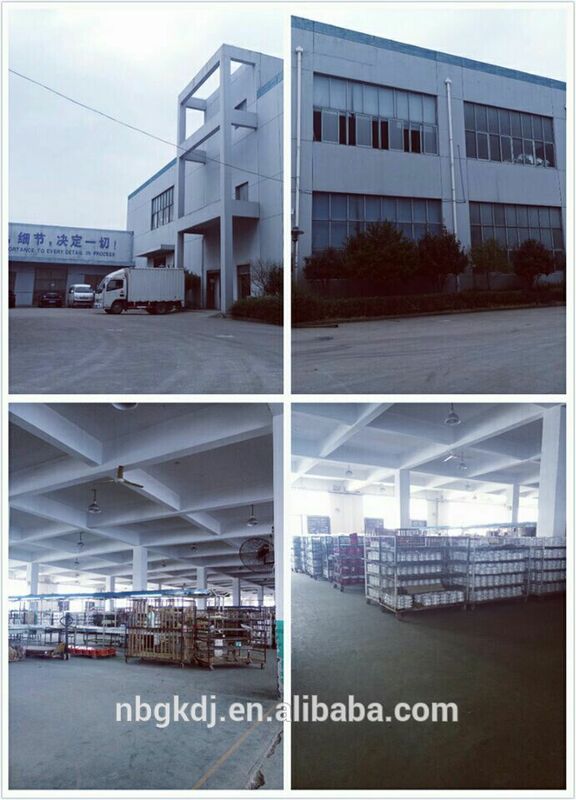 1) shipping information-The contact name, Street address, phone number. 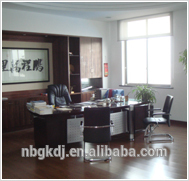 2) Products information-Quantity, Specification and more. Heat slowly and evenly, and prevents scorching. Can be used on any sources such as gas, stove, and so on, except microwave. The cast iron cookware we sell is preseasoned. 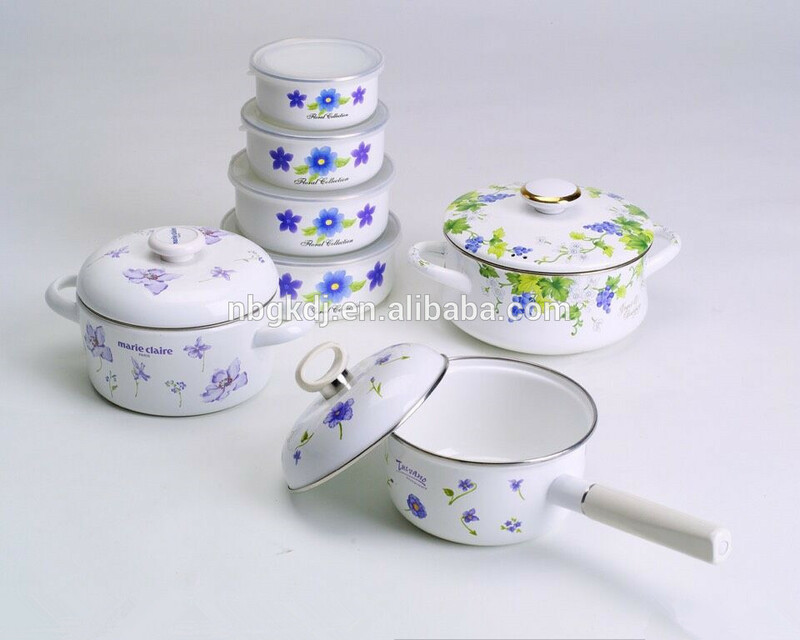 It is not necessary to specially prepare before its first use. Properly caring for your cookware will make it last a lifetime. 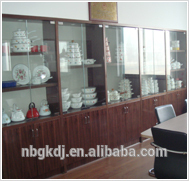 each item,it can refundable once customer place order. 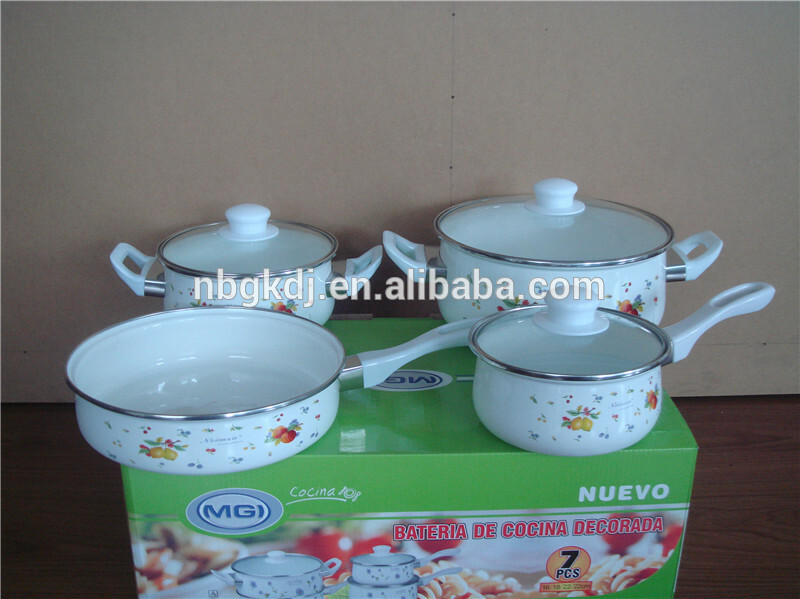 Contact us if you need more details on Cookware Sets. 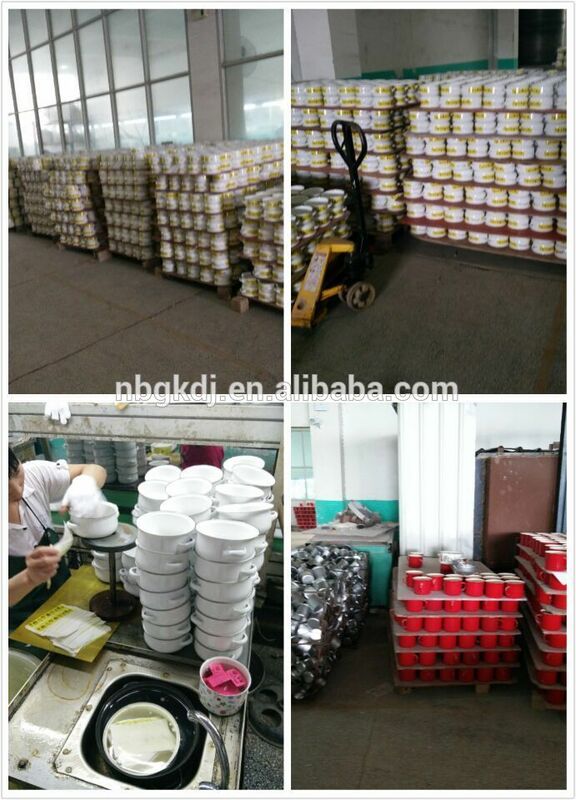 We are ready to answer your questions on packaging, logistics, certification or any other aspects about Enamel Cooking Pot、Enamel Caserole. If these products fail to match your need, please contact us and we would like to provide relevant information.